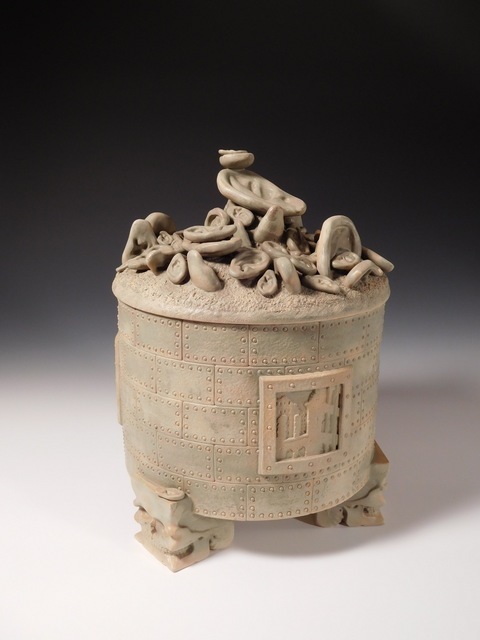 The new "Hill Jar Series" is based on a marvelous body of work produced during the Han Dynasties (circa 200 BCE – 200 AD) in China. 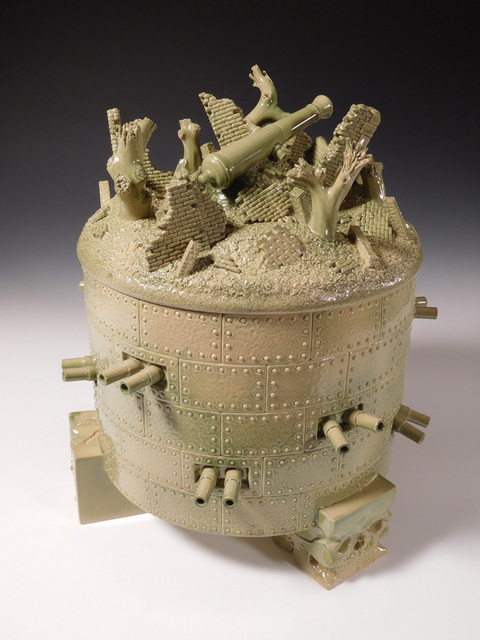 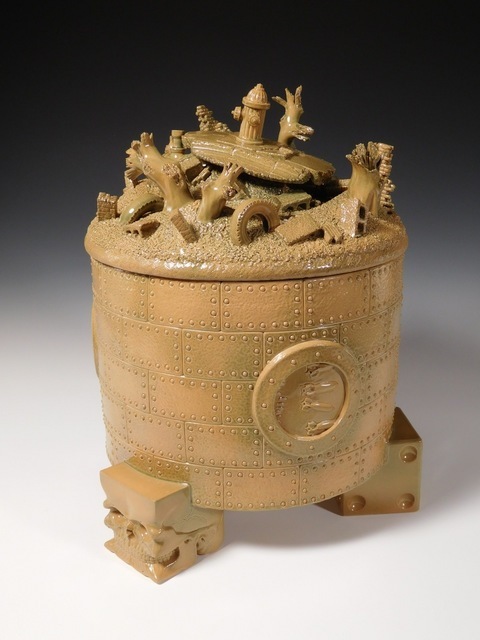 Richard Notkin is an artist who, for nearly five decades, has focused his work on narrative ceramic sculptures and teapots imbued with political and social commentary. 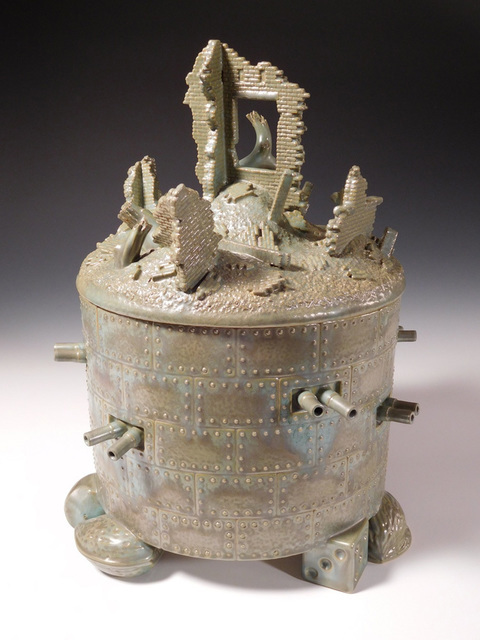 He has extensively researched historical ceramics to find inspiration, aesthetic styles and techniques which are pertinent to his detailed, image-based works.